Mending the Broken Cord™ One Person At a Time. 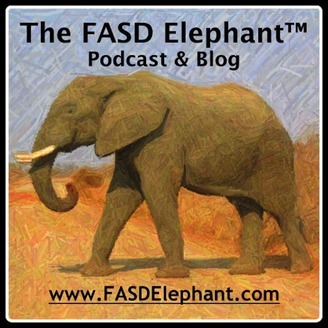 The FASD Elephant™ is a blog & podcast that helps caregivers and professionals understand Fetal Alcohol Spectrum Disorders differently to create practical, creative interventions that work. If you've struggled with constant lateness, this story is for you! After sharing a little about Podfest 2018, you can hear a short but not-so-simple experience I had that gave me some surprising insights into being late. Feel free to learn from my mistakes for more of your own parenting peace. 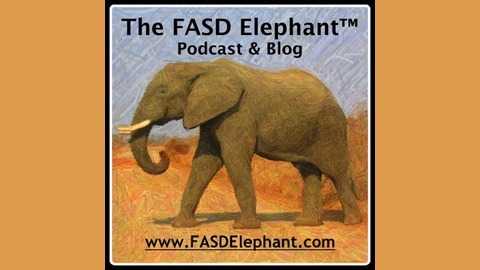 Two mistakes to avoid are clearly labeled in the podcast, but the third is only alluded to. So, I'll state the third mistake clearly here in the show notes: "Stuff Your Own Feelings--MOMENTARILY!" Check out the podcast to learn more about handling chronic lateness.